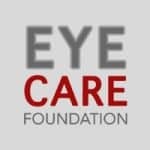 What does the Eye Care Foundation do? 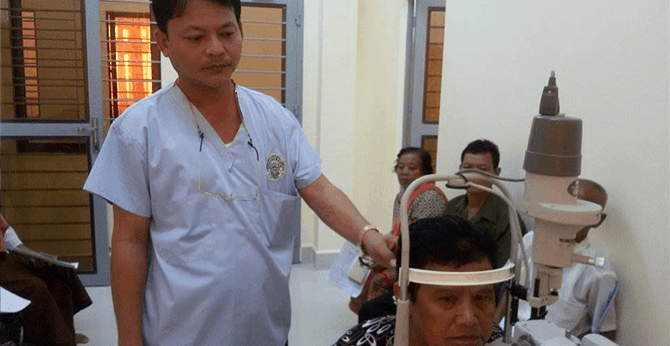 Since 1999 the Eye Care Foundation provides support to eye care in Cambodia. 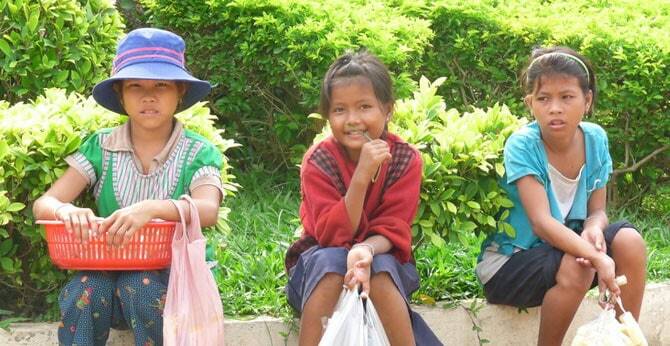 The aid is meant for people who are socially and economically disadvantaged. 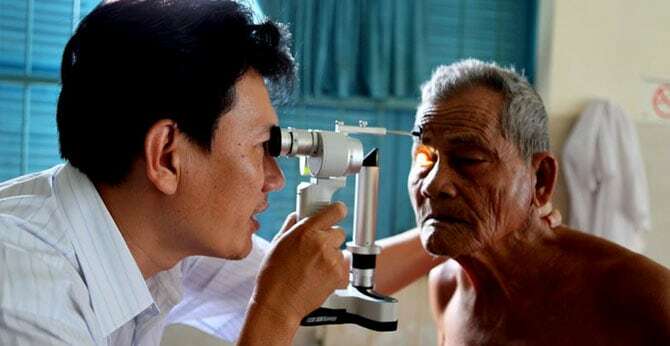 Our main focus is on building a strong and comprehensive eye care network; to provide good and affordable eye care in the provinces by establishing high quality eye departments in every hospital. These eye departments are responsible for eye care throughout the province. 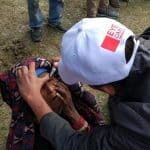 The Eye Care Foundation works in collaboration with the National Eye Health Program (NEHP), which falls under the Department of Health. 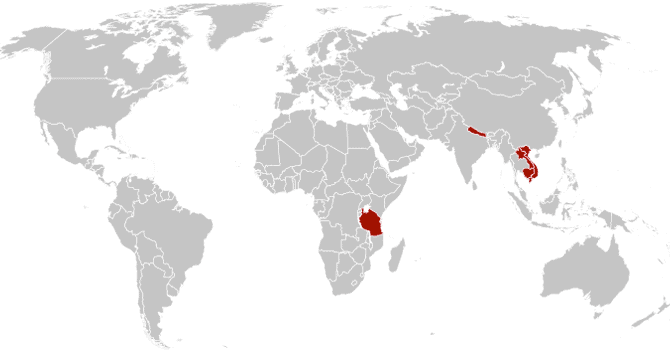 The NEHP is supported by the World Health Organization (WHO). 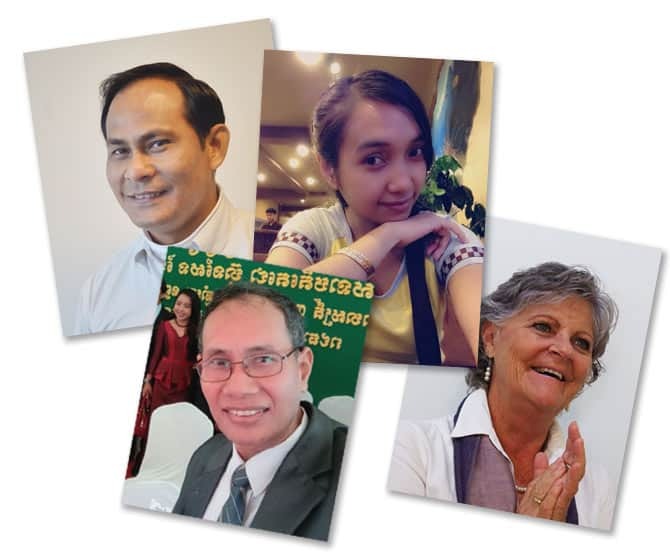 To support the national ophthalmology course at the University of Health Sciences in Phnom Penh. 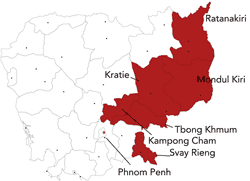 The Cambodia office in Phnom Penh was opened in 2007. 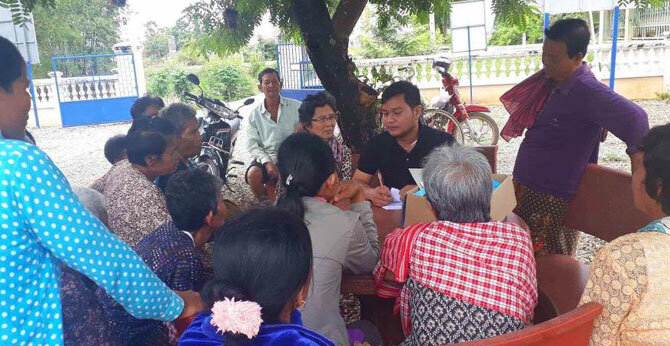 The country representative, Pol Sambath, supervises the projects. 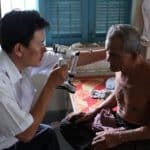 He is assisted by senior program manager Thong Chun Leng. 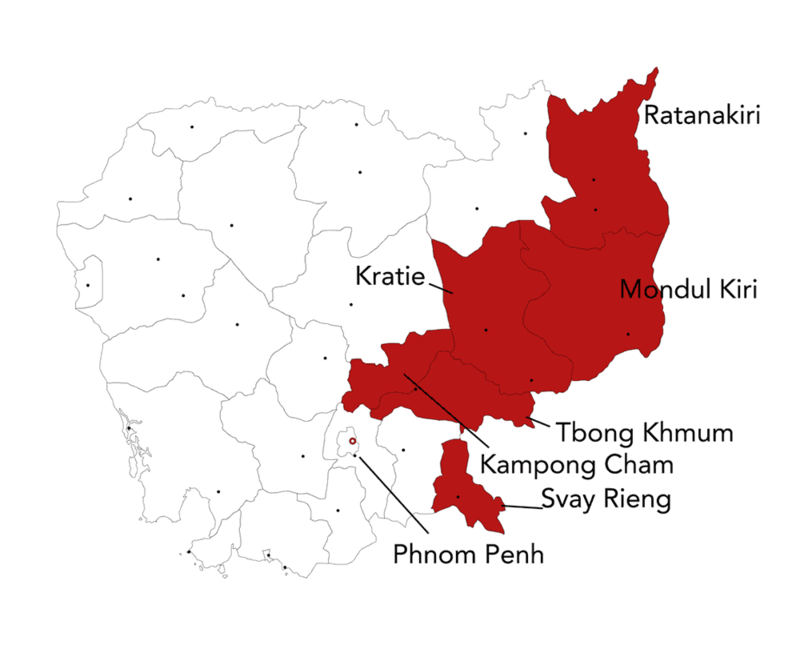 Sambath and Leng are assisted by Ouk Somuny who is responsible for the administration and finances. 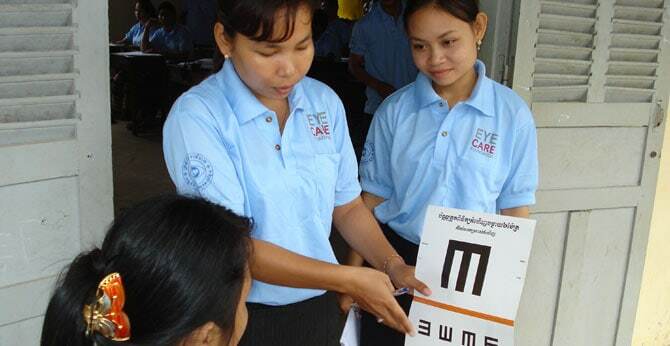 Marguerite Anne Goulding works as a volunteer at the Eye Care Foundation office in Cambodia. The country representative reports to Yvonne Reifler, the head of projects for the Eye Care Foundation. 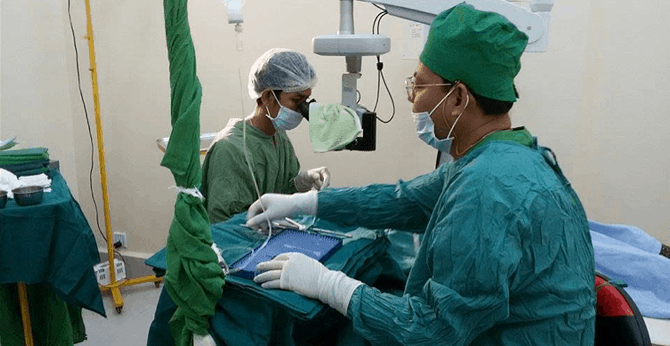 Dutch ophthalmologist Hedwig Kemme works on a voluntary basis as a medical advisor for our projects in Cambodia. 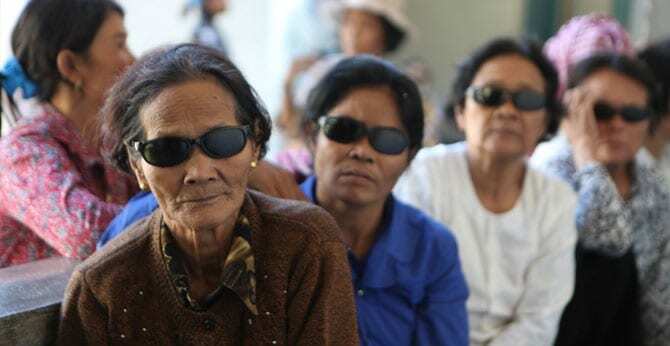 Follow Eye Care Foundation Cambodia! 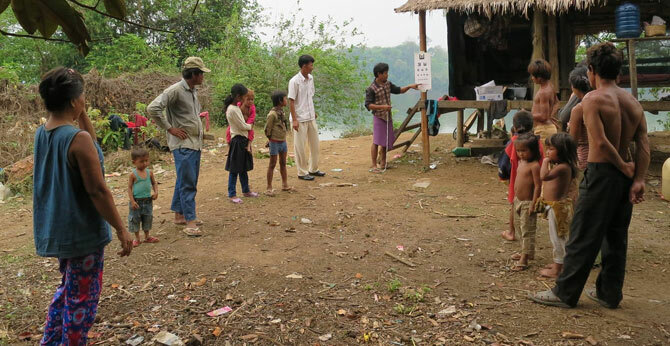 Follow Eye Care Foundation Cambodia on Facebook and stay informed!